ZSC-24 Bolt On Zinc Anode. 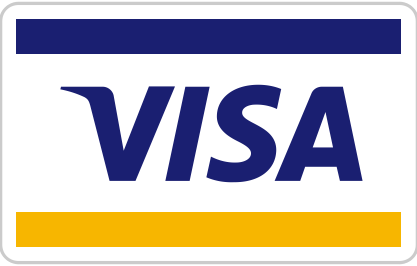 Conforms to MIL-I-45208A standards. Core galvanized steel insert with holes for bolt on installation. 5/8 holes on 12" centers. 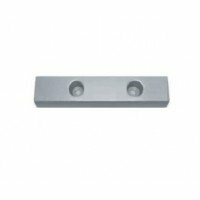 ZEP-B4 Bolt On Zinc Anode with 1/2"Galvanized pipe insert.All our Zincs Anodes meet the standards se..
ZHC-11 Bolt On Zinc Anode For Sun Seekers, Sea Lions, and Viking. 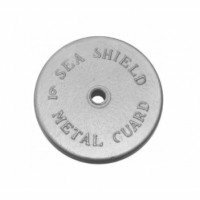 Galvanized slotted steel cores for..
ZHC-16 Bolt On Zinc Anode For Sun Seekers, Sea Lions,and Viking. 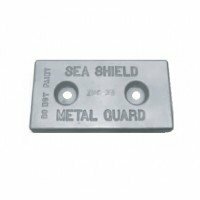 Galvanized slotted steel cores for ..
Seashield Marine ZHC-23 Bolt On Zinc Anode.Conforms to MIL-I-45208A standards. 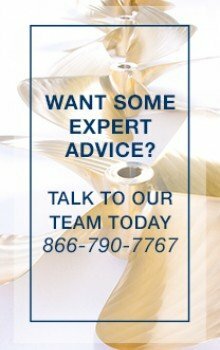 Core galvanized steel..
ZHC-42 Bolt On Zinc Anode.Conforms to MIL-I-45208A standards. 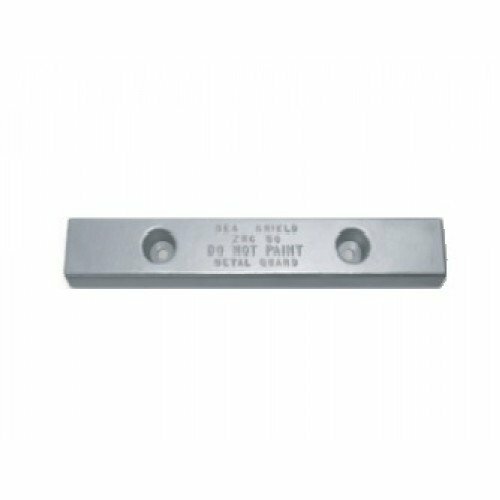 Core galvanized steel insert with hole..
ZSC-12 Bolt On Zinc Anode.Conforms to MIL-I-45208A standards. 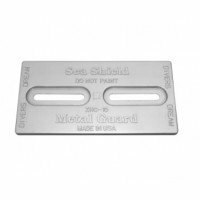 Core galvanized steel insert with hole..